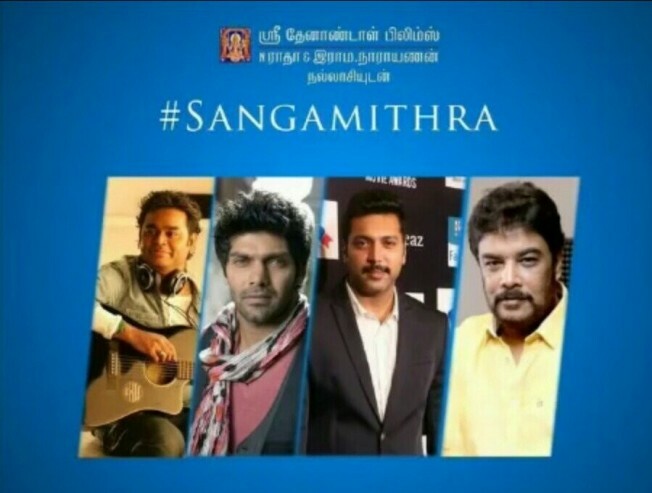 Announced more than a year back, Sangamithra, the epic film to be directed by Sundar. 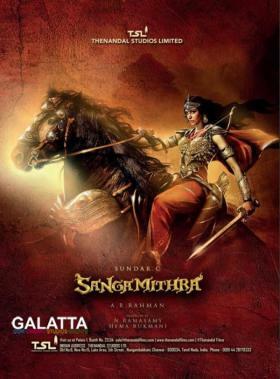 C under the Thenandal Studios Limited banner with an estimated 400 crores budget is yet to kick off production. With music by Academy Award-winning composer A. R. Rahman, the makers initially cast actress Shruti Haasan for the titular role. That later changed when Bollywood actress Disha Patani was announced to be Shruti Haasan’s replacement. 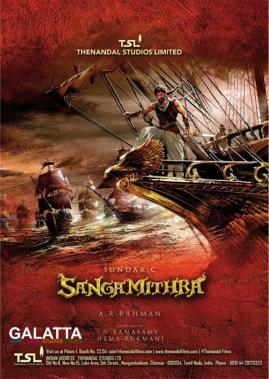 In the meantime, there are now reports stating production on the first of two installments of Sangamithra will finally begin from August, which includes actor Jayam Ravi as one of the film’s male leads. 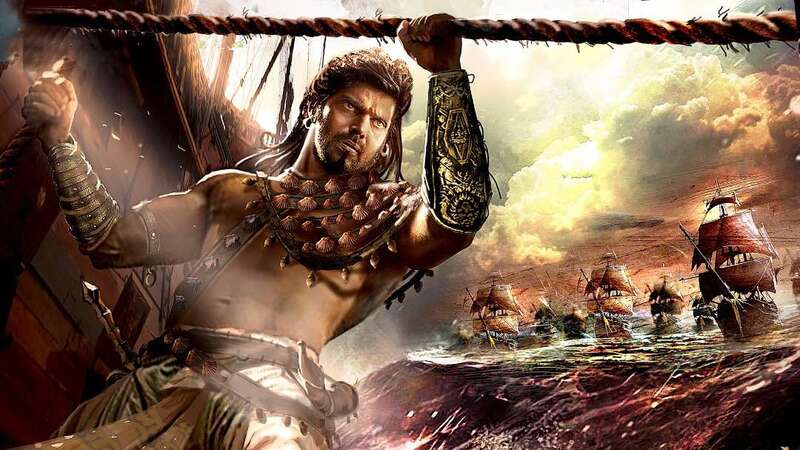 Concept art from the film was released months back that showed actor Arya looking focused and possibly as a warrior.